The holidays over but winter is still here. Savvy travelers know that there’s no time like the present to start planning the perfect Spring Break getaway with the whole family. There are plenty of vacation spots that provide a family-oriented atmosphere – from theme parks to jaw-dropping natural wonders. 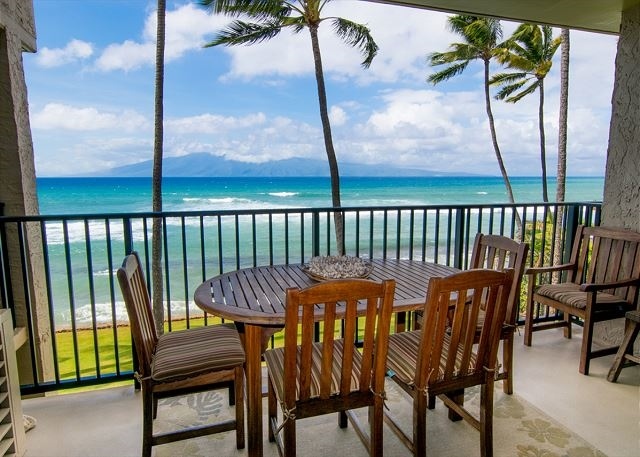 In addition to that, they are very close to many of the most coveted vacation rentals that we have. 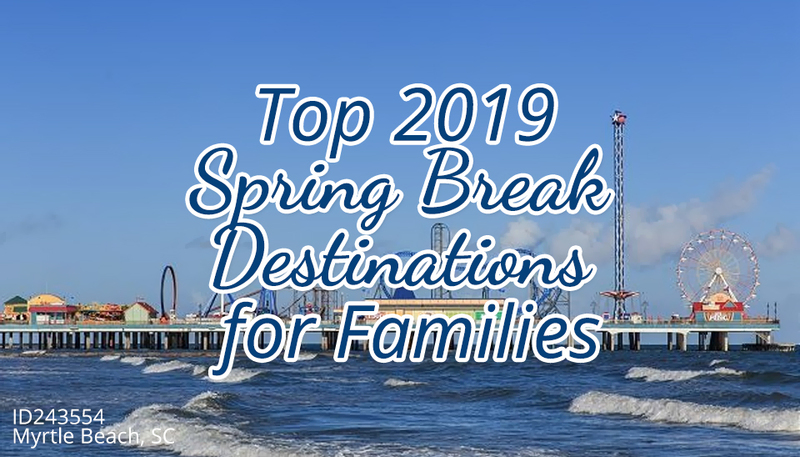 To help you get started with booking early, here are some winning destinations for an unforgettable family spring break this year. Orlando is one of the most popular family spring vacation destinations because this place celebrates childhood like no other. 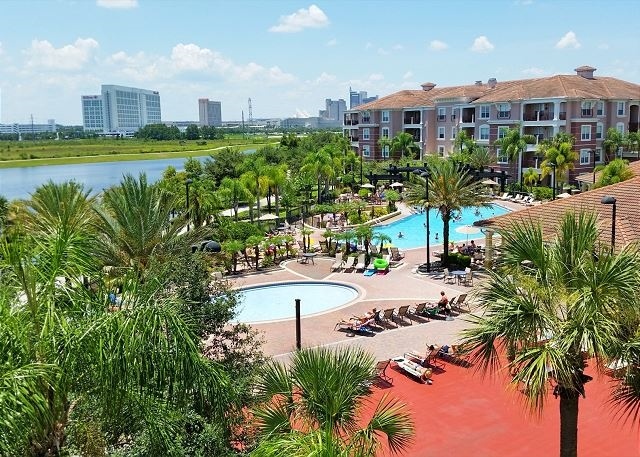 Aside from the famous theme parks like Walt Disney World, Universal Studios, and SeaWorld, there are other things to do here that offer a little of this and that for all ages. The subtropical climate is great, too! You can go golfing and enjoy nature activities. The downtown city landscape is too attractive not to explore, and so much more. There are only a few places in the world that combine exotic offerings into one place to make for a sizzling vacation destination, and one of those is Maui. It’s packed full of activities for Spring Break to celebrate the end of winter and welcome the warmer weather. 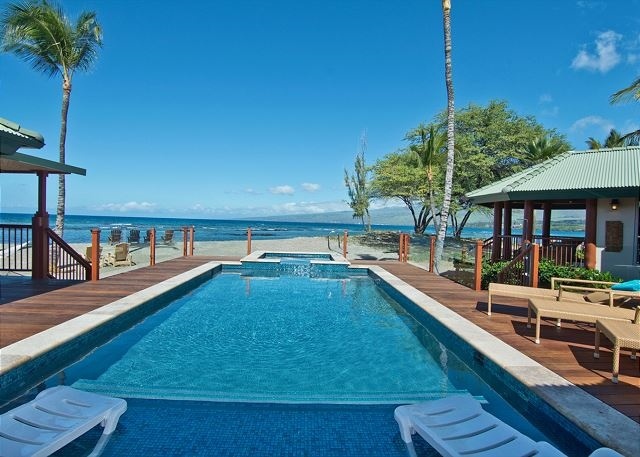 The sunny beaches, incredible island adventures, exciting tropical drinks, sailing away to a distant sunset, or snorkeling crystal clear waters, enjoy the magic of Maui! South Carolina is the second most popular state for tourism, boasting top beach destinations such as Myrtle Beach and Hilton Head Island. 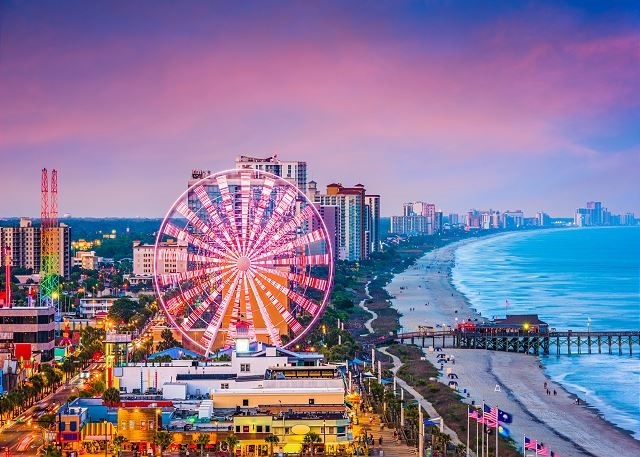 If you’re looking for somewhere that’s fun, affordable, and entertaining, look no further than Myrtle Beach. This destination hugs 60 miles of gorgeous, sun-soaked coastline, great golf, shopping, restaurants, and so many family-friendly attractions. Hit the Myrtle Waves waterpark or Broadway Grand Prix go-kart track on those warmer days and nights, and check out Ripley’s Aquarium or WonderWorks when it’s cool or rainy. There’s also the SkyWheel, GoApe! Treetop Adventure, Hollywood Wax Museum, Brookgreen Gardens, and more! 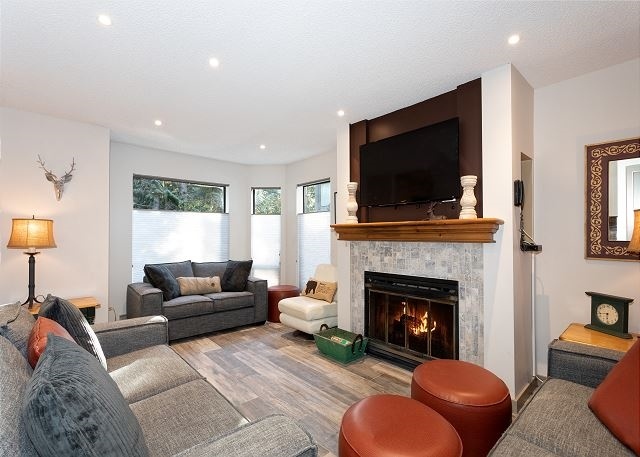 Once the calendar turns to March and April, the slopes of Whistler and the village are buzzing with families who decided to enjoy their spring break vacation here. It’s the best time to hit the slopes as it offers fewer crowds, better weather, and enough time to kick back and relax. Not to mention the special spring festivals and concerts packed with contests, all day long happy hours, and activities for kids. And if the Great White North calls to you, there’s nothing like a sky-high view over the mountains to spice up your day by trying the Blackcomb Helicopters. Then still be one with nature by booking one of our ski chalets surrounded by snowy mountains, pine trees, and great views. With so many towns and beaches lining the coastline, it’s no surprise why Southwest Florida is a popular spring break spot. Bring the family to the lovely barrier islands of Sanibel and Captiva which offers a more laid-back experience. 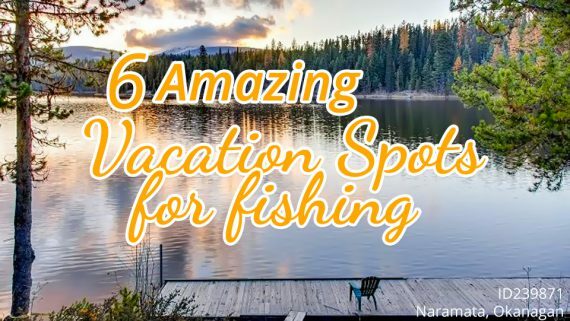 They provide a natural setting, spectacular sunsets, and the island’s nod to nature creates a relaxing location for unplugging and reconnecting. For a more urban atmosphere, visit Fort Myers‘ River District that’s home to watering holes, upscale nightlife, lots of boutiques, and art galleries. Why not go kayaking? It’s a great way to catch fish, view water birds, get up close and personal with manatees, and explore the mangroves. 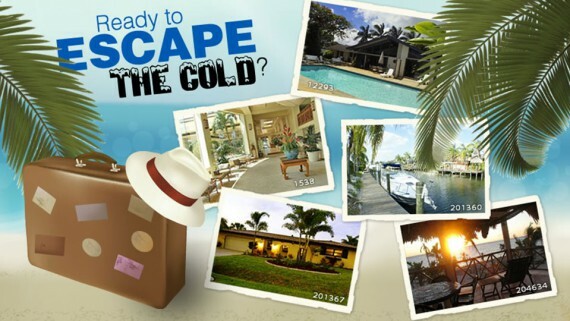 Each location in Southwest Florida has a distinct personality, so choose what suits your vacation style and come on down! Spring break is a great moment for families to spend quality time in an idyllic setting, just like Puerto Vallarta. PV or Vallarta is where you can interact with loving sea lions, splash at the Aquaventuras Water Park, or go horseback riding in the area’s breathtaking countryside. Don’t miss the Malecon where you can enjoy beachside shopping, artists, and street performers. 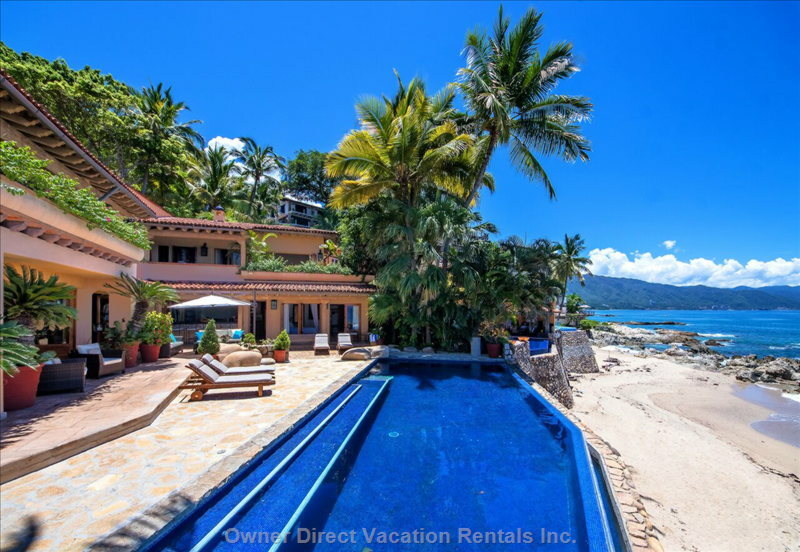 You can relax by the pool, get on the water, or visit a secluded beach like Las Caletas. If not, get adventurous and go zip-lining or explore the city. 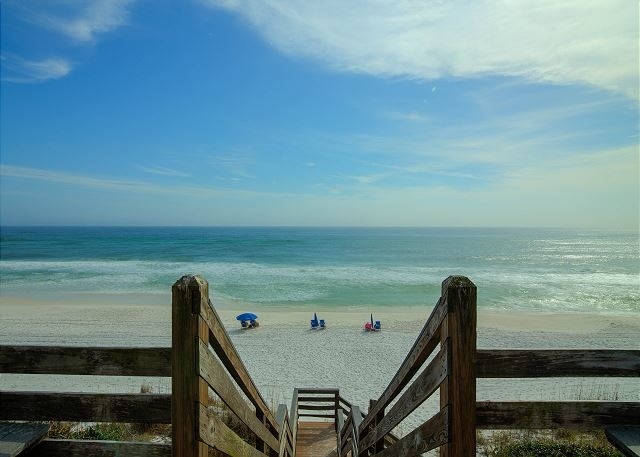 Panama City Beach is the hottest Florida spring break destination, but aside from the beach where college students party hard, the area also has many attractions that would cater to all members of the family. There’s Coconut Creek, Pier Park, amazing fishing charters, world-class golf courses, and more! 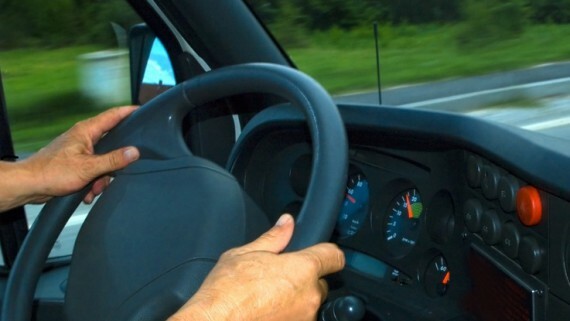 It’s also home to two popular state parks: St. Andrews State Park and Camp Helen State Park. Thinking about heading on a ski trip with the family this spring break? 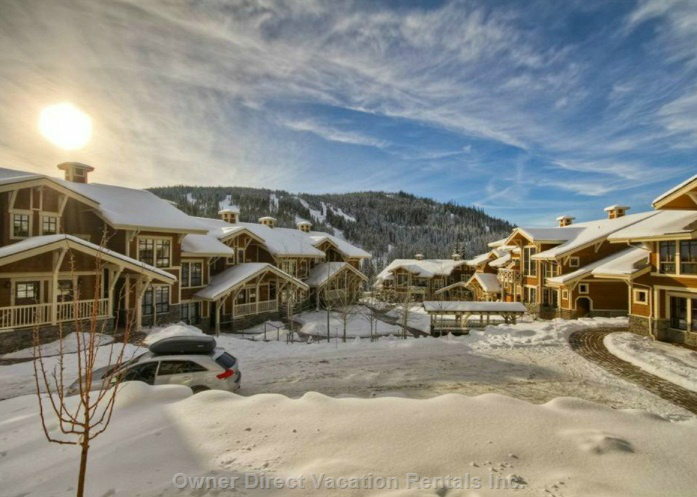 As BC’s second biggest ski resort, Sun Peaks doesn’t just offer mind-blowing snow and lots of vertical terrain, families would also find ski-in/ski-out accommodations, great eats, and drinks, and an array of things to do on and off the slopes without having to worry much about crowds or lineups. Check out the village! You’ll see young people and families browsing through shops and walking their dogs in the snow. You can also go people watching while enjoying pizza on the patio. Why wait until summer to find respite in a tropical paradise? A spring break trip to Kauai offers a more serene experience for the whole family. Make sure to visit Hanalei Beach, one of the most popular beaches on Kauai as the beach has soft sand, shallow water, and gentle waves – perfect for learning how to surf. If your family is adventurous, the island’s mountains and valleys are lush and green, flowing with waterfalls and rivers. Aside from swimming, you can hike, rappel, or walk through the rainforest. You can also go on sailing and snorkeling adventures, too! 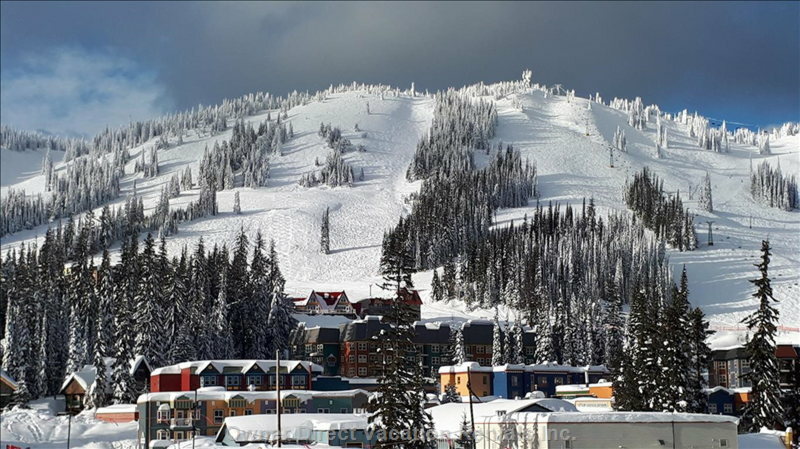 Spend a spring break escape at Silver Star Mountain Resort and you won’t run out of things to do. Parents will have time to enjoy as Silver Star has lots of activities that can keep the kids busy all day. There are ski and snowboard programs, group programs, private coaching, daycare, and more! 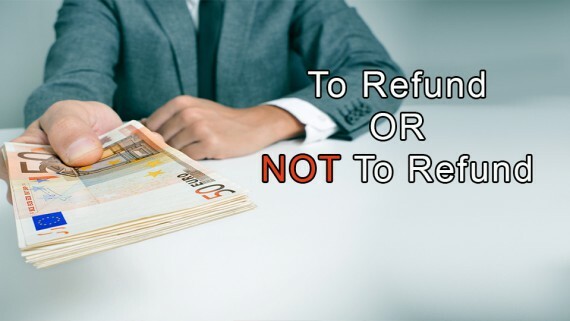 Spring Break is right around the corner, so don’t wait until the last minute. 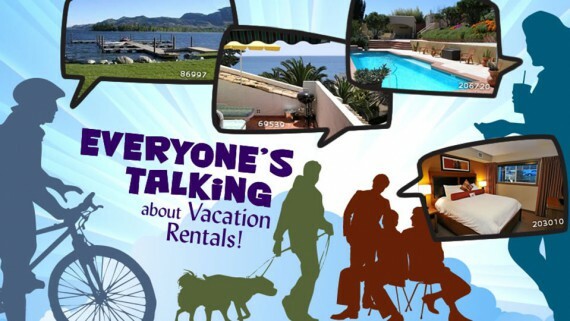 Book your accommodations with Owner Direct Vacation Rentals to make sure you and your loved ones can have a memorable trip. Make this year’s Spring Break one of the best! 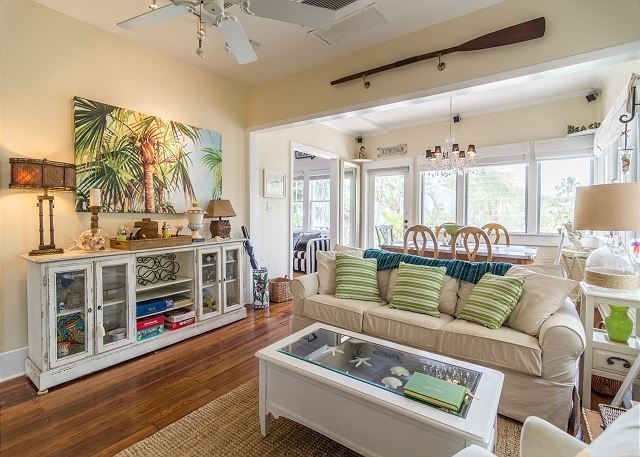 Our impressive vacation rentals are perfect for bringing families together.